In his 2007 book, "God Is Not Great: How Religion Poisons Everything," the late Christopher Hitchens asserted, without apology, that there is nothing that has been or can be improved by religion. In fact, religion is a toxin which damages or destroys everything it touches. Is this assertion accurate and fair? 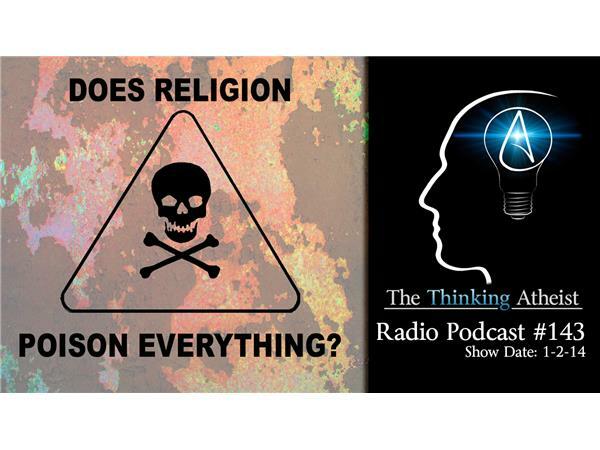 Is there nothing positive that religion has brought to humanity?